My name is Gina Martirano, but my friends call me Gee. I believe that you can never have enough shoes in your closet, yoga can cure just about anything, and you should always indulge in delicious food. 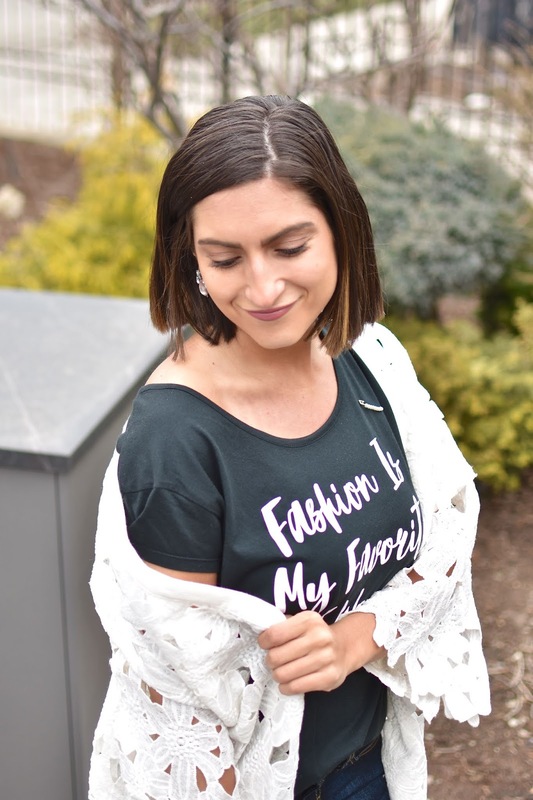 I started blogging while I was in college as a way to share my passion and lifestyle as a fashion student. Nowadays, my life is a little different as I carry a full time job, work as a yoga instructor and am also studying to get my Master’s. This blog takes you into a day of the life with me. Hope you enjoy the wild ride!